Hey! Nice to meet you. 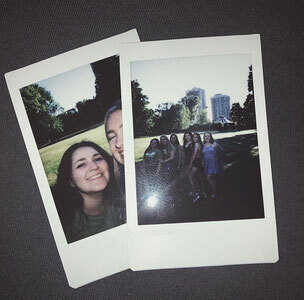 On this blog I am going to tell you about my life as an exchange student in the USA. My name is Laura, I am currently 15 years old and I live in Germany. I have always dreamed of spending a year abroad and going to a High School and my dream is finally coming true this August because I am going to spend 10 months in Oregon, USA! I am going there with an amazing organisation, called "intrax by Ayusa"! I can't wait for my exchange year to start and I am glad you are willing to join me on this adventure!